A new monthly artisan flea market is popping up behind a Glendale Mall near you. 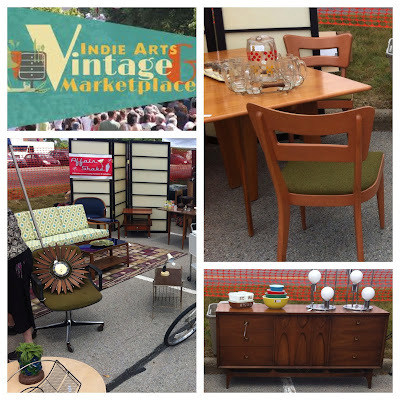 The Indie Arts & Vintage Marketplace is culling the best Mid Century Modern collectors and dealers from the region. It'll cost you $4.00 to get in. But once inside, it's free to get down; if you know what I mean. 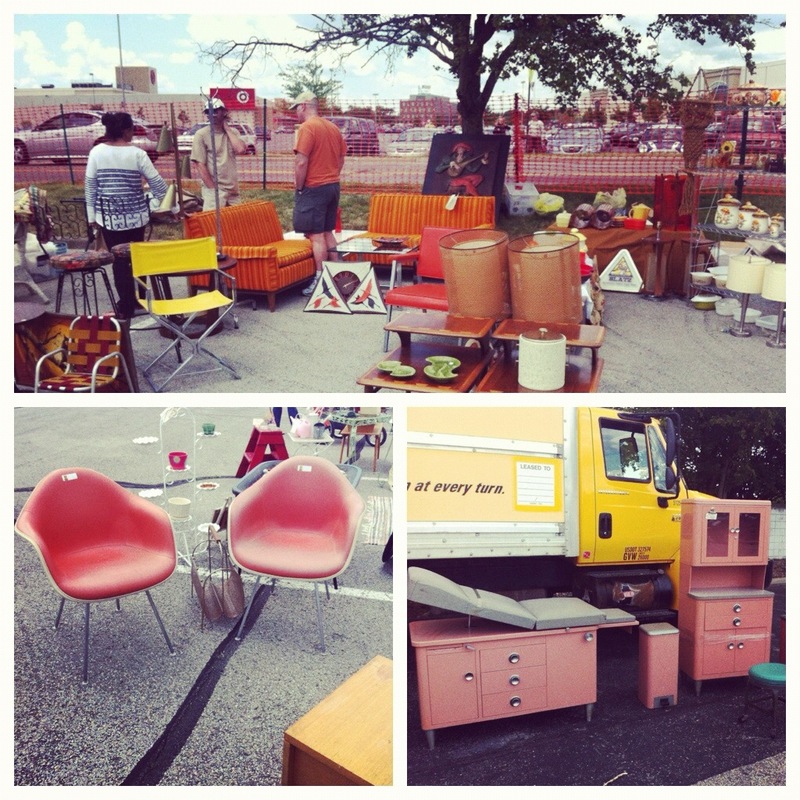 There's music, food and sweetly curated vintage furnishings from industrial hip to MCM cool. This'll be the second installment. The first one ravaged the senses. See images for proof. Myself + a few MCM hoarding friends will be peddling our overstock of Mid Century Modern gear. There'll be about 50 vendors in total. Bring cash. Come say hello and ask me when I'll be doing another Atomic Crash Party. I'll smile and nod. It'll be fun. 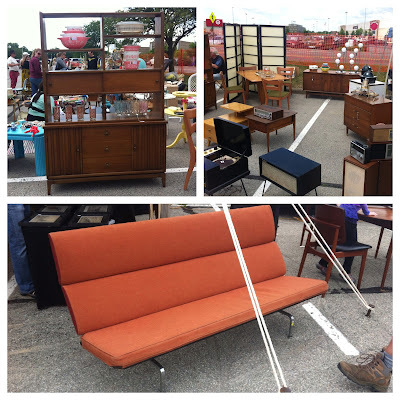 A great collection of furniture. They are so well-crafted and still very much in good shape.